Agricultural exports, a major segment of Idaho’s economy, took a 22 percent drop last year. That’s a decline of more than $200 million. Domestic ag sales were down in 2015 as well, as were the state’s non-ag exports, but neither saw as steep a drop as agricultural exports. Roughly a quarter of Idaho ag products go overseas. 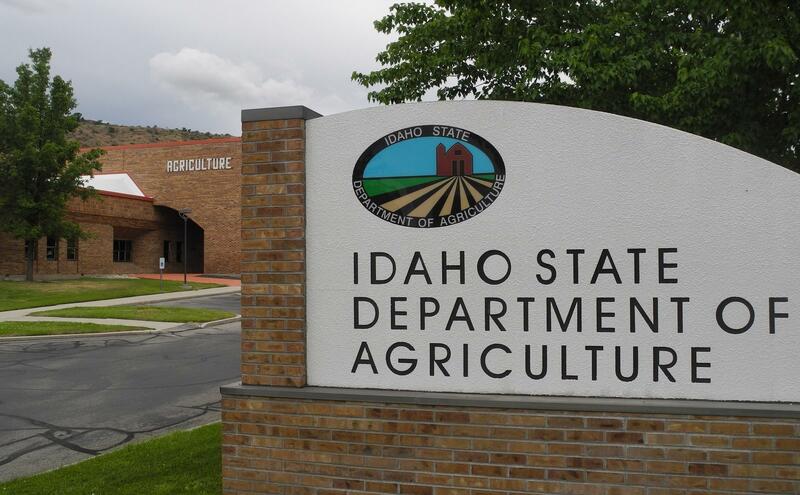 And the going over the sea part was some of the problem according to Laura Johnson, market development manager at Idaho’s Department of Agriculture. Issues at west coast ports hurt sales to Asia. A strong U.S. dollar was another factor. Falling commodity prices was another. And when it comes to exports, business is global. Take dairy products. They’re one of Idaho’s biggest exports and last year Mexico was the biggest importer. But Johnson says Russia banned dairy from America and Europe. And Europe had been ramping up production. 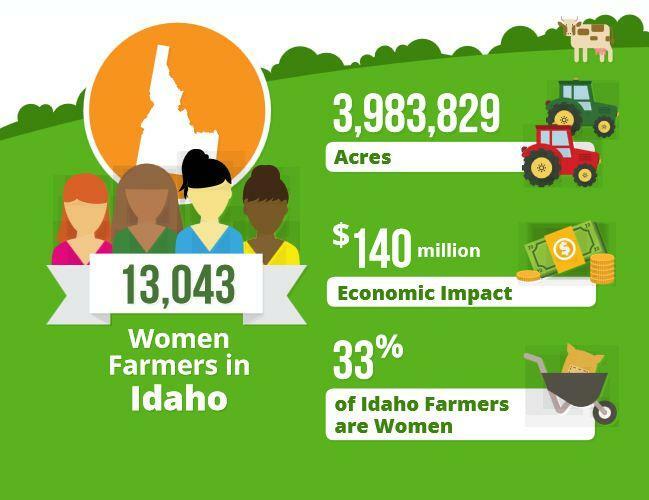 If you're a woman in agriculture, you're more likely to farm in Oregon than in Idaho.